This is Amy and her son. Amy is a devoted client, but more importantly, a friend. 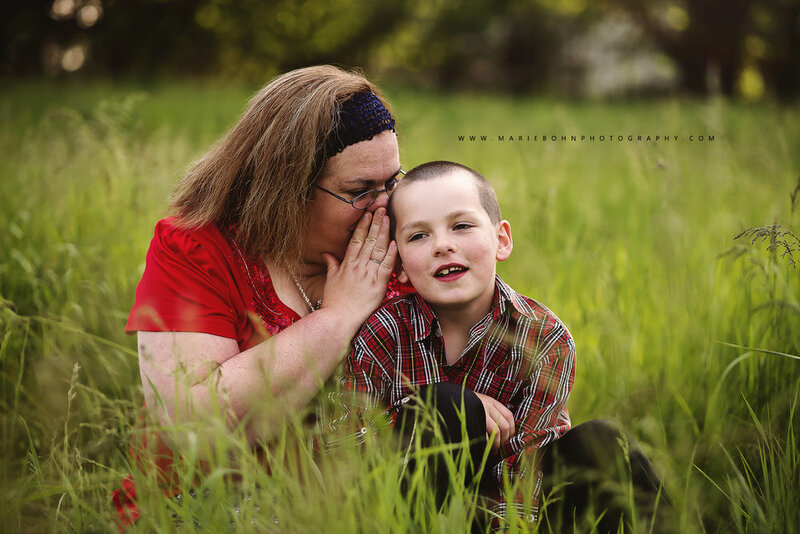 I was so excited to offer these mommy and me sessions. I originally didn't want to follow the 'trend' of mommy and me sessions, but as I was assembling my family album from all the photos we took in the year 2016, I noticed something. I was in very few images. NOT GOOD! 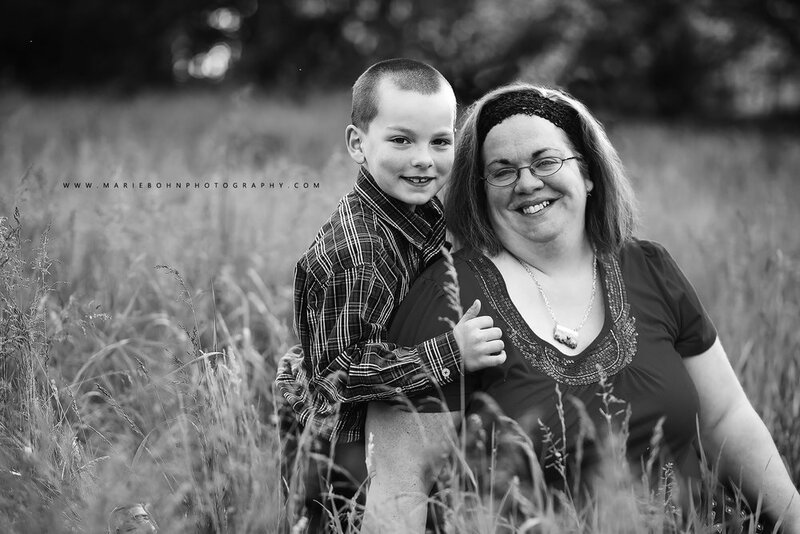 This then solidified the importance of having portraits done of just mom and her children. Sure, when I do family sessions I take photos of just mom and her children, but how often do you usually update your family photos? Generally speaking, once a year if you remember to schedule a session with your photographer. Typically families rely on snapshots from holidays, family gatherings, and birthdays to keep their growing families documented. Think about it, though. Who's usually missing from most of those images? MOM! It's not that she's not there. It's that she's playing photographer and by the time she realizes she would like an image with her in it, the children are pretty much done and ready to move on. Amy understood my purpose and once she found out I was offering these sessions, she was on board 100%! Amy has shared her trials and tribulations of motherhood, as well as, her victories and accomplishments. 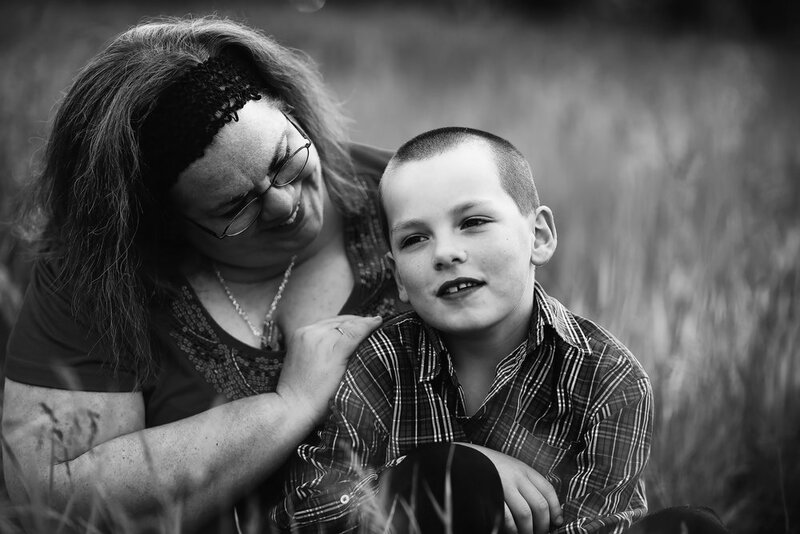 She not only works hard in her business and community, she is devoted to this little boy of hers and would jump through fire just to see him smile. Currently Amy and her husband are trying to grow their family and have had some really trying times in the process. As a friend, it's really hard to watch the roller coaster of emotions that she is dealing with, but to see her face light up when things are going great, is a really fantastic experience; she's like a little kid on Christmas morning. 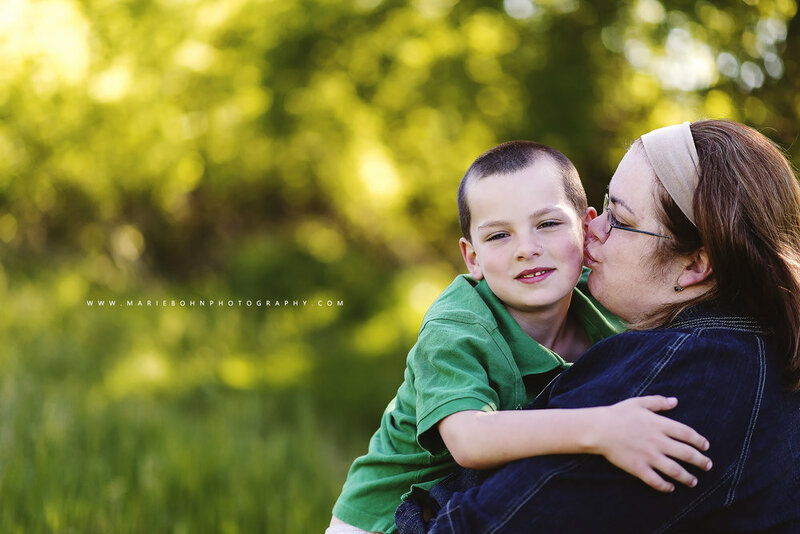 I am so glad Amy decided to take some time for herself and her son to come out and document their love for one another with me as a photographer in Batavia, N.Y. She loves this little boy with all her heart and you can see that he is pretty smitten with her, too! Have a look at a few of the images that mom hand selected to share and display in their home. I threw in a couple of my favorite as well.